1. Update your Physics lesson! You can experience a glowing Halo in Antarctica. This optical illusion is made by ice crystal and the Sun! You will feel as if you are in the other world! 2. Immerse yourself in the Volcanic bath and history of the Deception Island! The deception island is known as the safest harbor in Antarctica. It also has ruins from the whaling activities, and hangar. You will be surprised that this island has volcanoes and at Port Foster you can enjoy a Volcanic Bath! 3. Having a Safari of Antarctica’s wild life such as penguins, albatross, seals, and whales that will warm your heart!! 4. Test out your courage by walking in the largest ice self in the world!! Ross ice self has the same size as France. The Ross ice self is a floating ice self that range from 300 to 6,000 feet thick. 5. 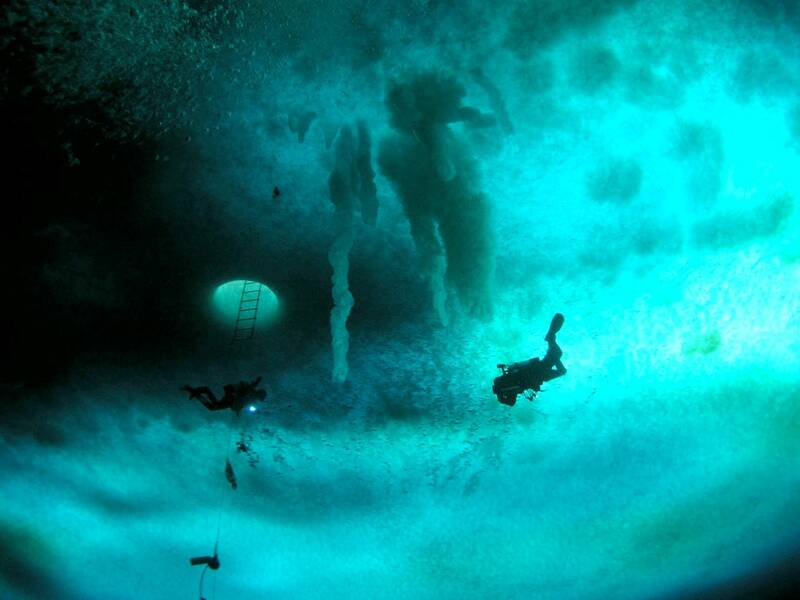 Dive into the coldest sea and most popular site for scientist at Cape Evans. You will never know what you could find under the sea and Antarctica could be your biggest surprise! 6. Visit Grytviken in South Georgia, and feel the sensation of the Alps! Grytviken has beautiful view just like the Alps, it also has a lot of fresh water and vegetation. You can see an elephant seal here. This place is popular, thanks to the famous explorer Sir Ernest Shackleton and an abandoned whaling station. 7. Cruising to Pleneau Bay and see the most extraordinary icebergs!! Pleneau bay is also called as icebergs graveyard, you can see most peculiar icebergs formations here…such an eye candy! 8. Spend your Antarctic’s summer in Paradise Bay. Paradise bay is believed to be the most beautiful in the summer. You will witness the most fascinating and magical icebergs that has blueish reflection from the sea!! Superb! Previous article TOP 10 Cats Which are Overly Dramatic Just Like You !